Sketch is an excellent design software that gives you all the tools you need to create beautiful artworks. 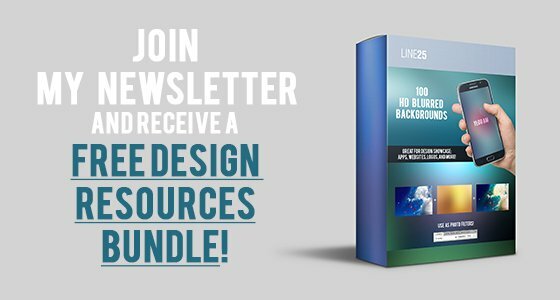 It has some amazing features that you can use to save time in your design process and to ease your workflow. This is an amazing collection of free Sketch tutorials for beginners. These will introduce you to everything you need to know to start designing with Sketch. By following them, you will learn how to create every design that you see in the example and also learn neat tricks that will benefit you later on. You do not need any previous experience with this program, all you need is free time and to be ready to learn new skills. Later on, after you’ve acquired some basic Sketch design skills, you can even learn how to play with Sketch plugins and all of its amazing features. Check out these 20 free Sketch tutorials for beginners and start creating beautiful designs. Enjoy! Here you have an excellent tutorial that shows you the making of 18 famous robots, created in Sketch, by using only rectangles, circles, and lines. 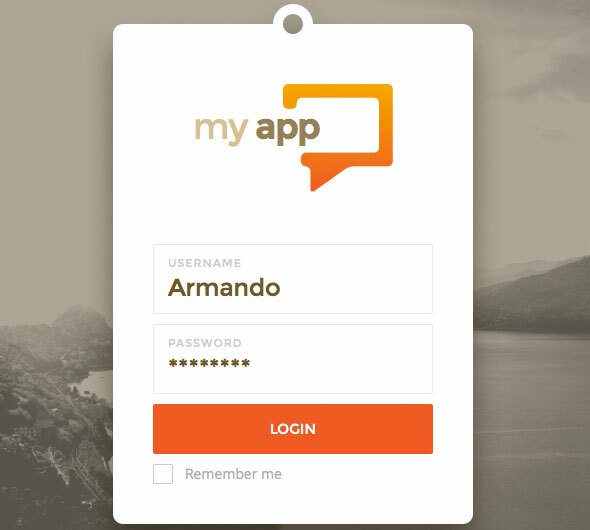 This is a great tutorial that shows you how to create beautiful UI kits for your apps. You will create a fast design with a responsive layout. 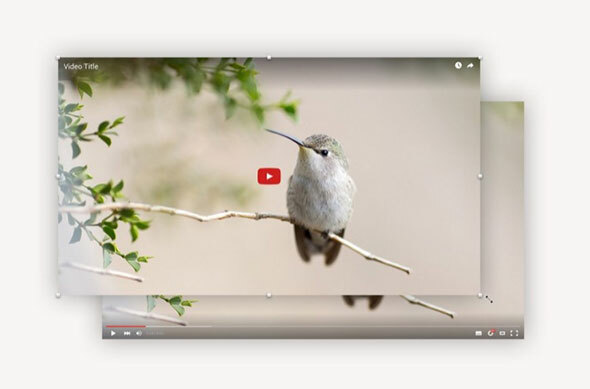 By following this tutorial, you will learn how to use Magic Mirror for image transformation tool. You can use this to create perspective mockups just by using Sketch. 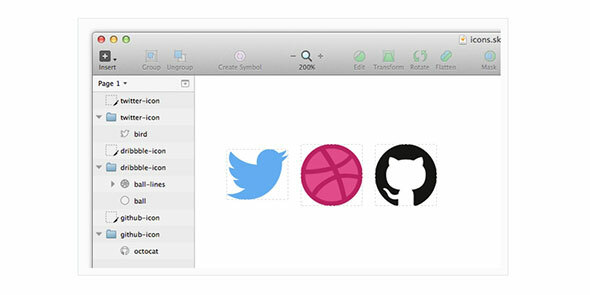 This tutorial shows how to best resize symbols very fast and easily, by using Sketch. This comes in handy especially for responsive designs but not only. 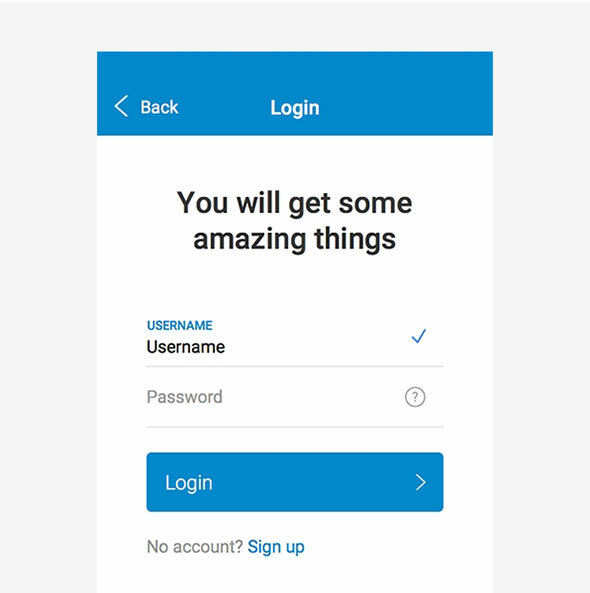 In this tutorial, you will learn how to design a beautiful login form interface just by using Sketch. It is a beginner-level tutorial and you will not need any previous experience in the program. Here is an excellent tutorial that shows you in a step-by-step manner how to create a colorful switch icon by using Sketch. 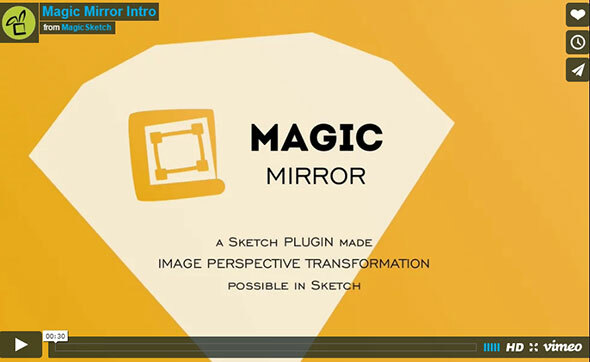 By following this tutorial you will learn how to create a Sketch plugin. It is very easy to create and you will learn neat tricks. Here is a great tutorial that shows you how to create a nice and clean sign in form. It is an easy-to-follow tutorial that is perfect for beginners. During this tutorial, you will be creating very fast and easy SVG sprites. These are vector files and can be scaled to whatever size you need. 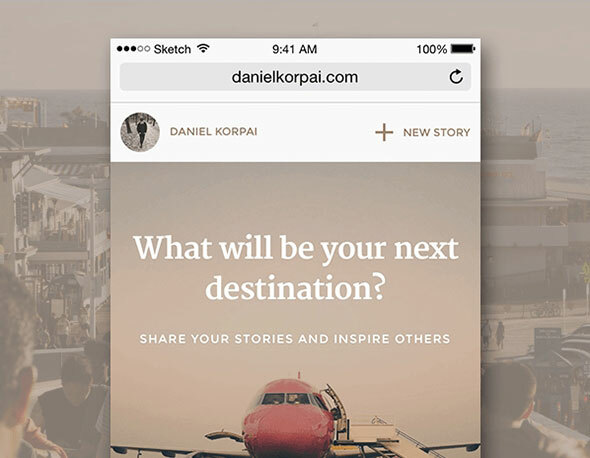 This tutorial to show the making of a beautiful web journal app by using Sketch. You can use this application for both mobile and desktop. This technique demonstrates how to create a wonderful water droplet icon. 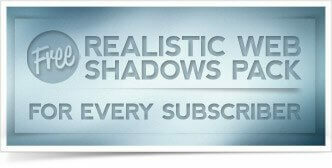 You will work with layers, drop-shadow, inner-shadow, text, border, and more. 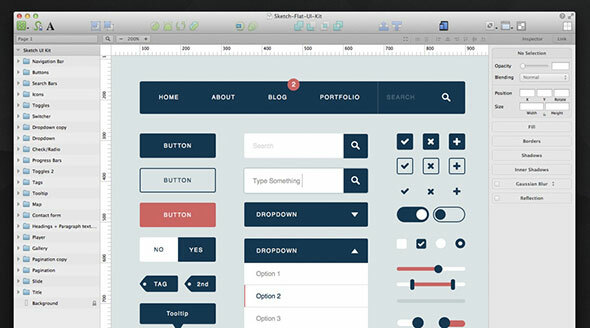 In this neat Sketch tutorial, you will be creating a website mockup for a digital studio. The steps are easy to follow and you will learn new tricks that will help you in the future. Learn how to create a logo from scratch by using Sketch. It is a simple tutorial that is great for beginners. Enjoy! Here you will find very useful tutorials on how to work with Sketch. It is perfect for beginners as it explains every feature and how to work with this program. In this simple tutorial, you will learn how to use the Symbols in Sketch to make a great iOS 10 style shadows. Want to work smarter and faster than everyone else? This tutorial is going to show you how to master the 8 most important Sketch shortcuts. In this tutorial, the designer explains how you can make sure your designs are true to the pixels they’re built of. This can be very useful when designing with Sketch. By following this tutorial you will be introduced into the world of designing with Sketch. The designer shows you every feature of this program and how to work with it. Here is a great tutorial that shows you how to design a simple calendar icon just by using Sketch. It is an easy-to-follow tutorial that is perfect for beginners. 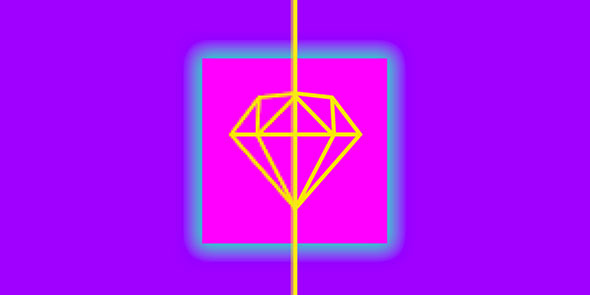 Take a look at this simple tutorial and follow it to create this flat diamond icon. You will work with vector tools and layer styles. Enjoy! Why I never heard about this tool before? You have to pay for it?